The next lecture in our Global Development Seminar Series takes place on Wednesday December 9, with Cornell University professor Ravi Kanbur. Ravi’s talk is titled Is Utilitarianism All That Bad A Doctrine For Egalitarians? The literature on inequality, poverty and development – particularly that oriented around philosophy – is replete with trenchant and by now well-worn critiques of utilitarianism. Major departures from standard approaches to policy are often presaged as at least a partial answer to the difficulties of utilitarianism. 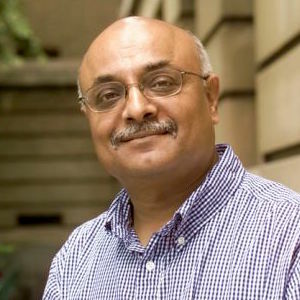 Cornell University professor Ravi Kanbur will present that (i) conventional utilitarianism does provide a workable policy-oriented framework for egalitarians to work within, and (ii) some departures from conventional utilitarianism are inegalitarian in their consequences.